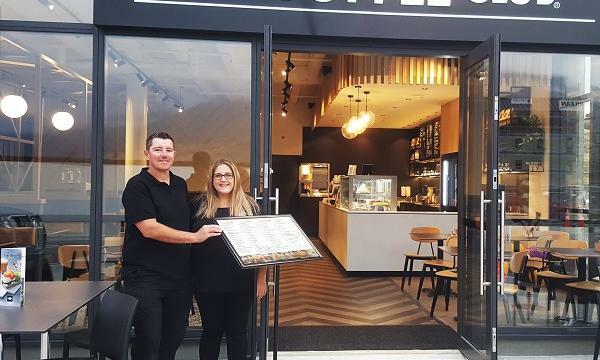 The Coffee Club New Zealand has officially opened its second store in Queenstown this week. The outlet's owners Megan Coombes and Mark Noonan are originally from Australia and started visiting Queenstown 16 years ago. 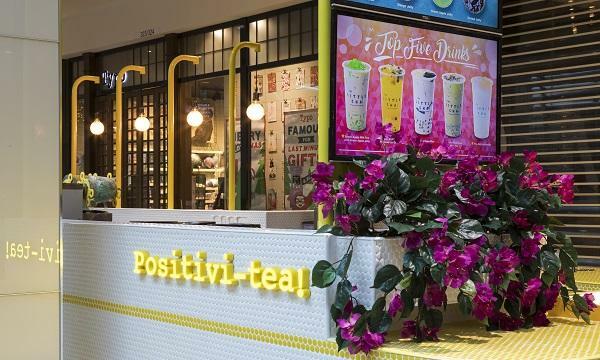 After opening its first store in New Zealand in 2005, The Coffee Club now has more than 60 outlets in the country.